Don't let all the memorable moments from your photography session, wedding ceremony or high stakes corporate event get lost to the sands of time. Here at USB Planet we know that it's important to provide your key recipients with a flashdrive they will want to use again and again. 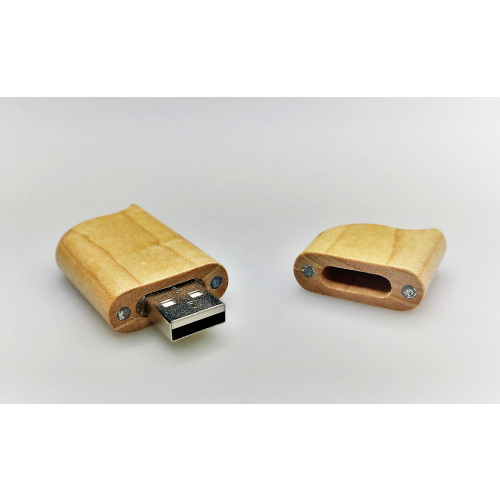 Our Elegant Brandable Wooden Flashdrive combines the high performance A-tier chips and quality interior circuitry we're proud of with a refined wooden finish that stands apart from other wood USB options. Boasting a stylish curved design, these flashdrives will become even more unique once we brand them with your logo or slogan. Choose from custom printing or a lasting laser engrave of your design. 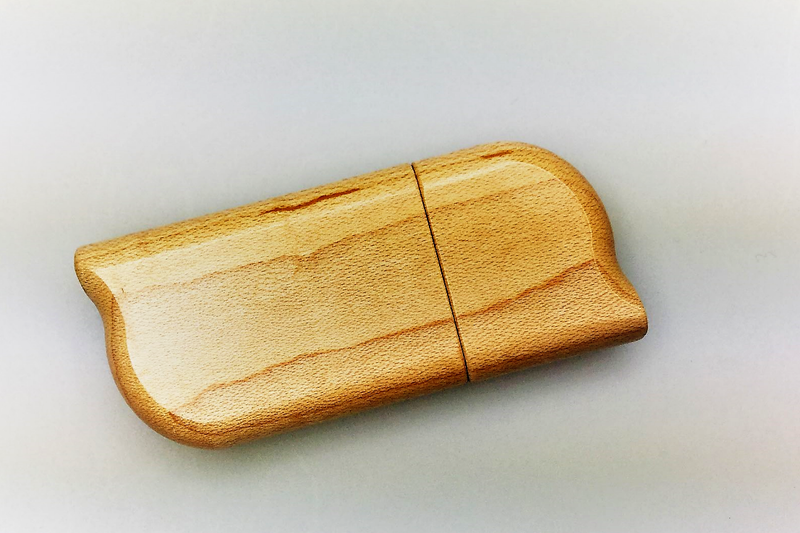 The Elegant Brandable Wooden Flashdrive will help you stand apart from the crowd. We provide a variety of storage capacity options including 1gig / 2gig / 4gig / 8gig / 16gig / 32gig. Prices quoted by the USB Planet team include 1 position print of your logo in up to 3 colours as well as your print set up. A popular option for this model is laser engraving - just ask your friendly sales team member for pricing that covers engraving of your design. All prices exclude GST. 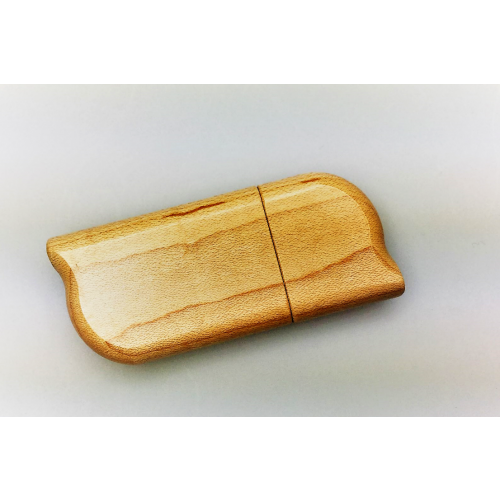 Need to give your Elegant Brandable Wooden Flashdrives out to recipients pre-loaded with images or data? Our prices include free upload of your files up to 150mb and we can upload more for a small additional cost. Let us know if you require a gift box or corporate packaging option as we have a variety available at competitive prices. 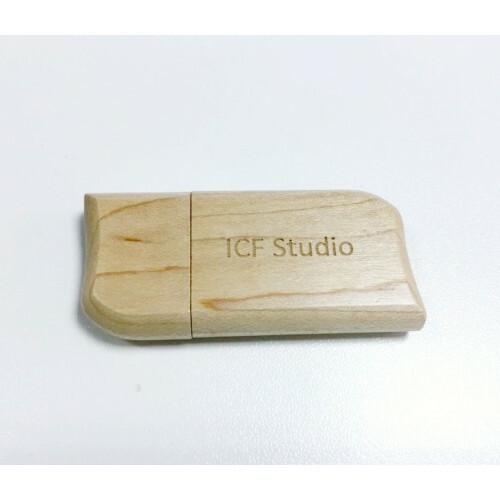 The standard turnaround time for all USB Planet flashdrives is 2 weeks from artwork approval. However, sometimes we understand that this isn't always an option and that's why for sudden changes of plan or urgent events we do offer express options. Just let our sales team know when you need your USBs delivered and we'll work on a solution that's right for you. 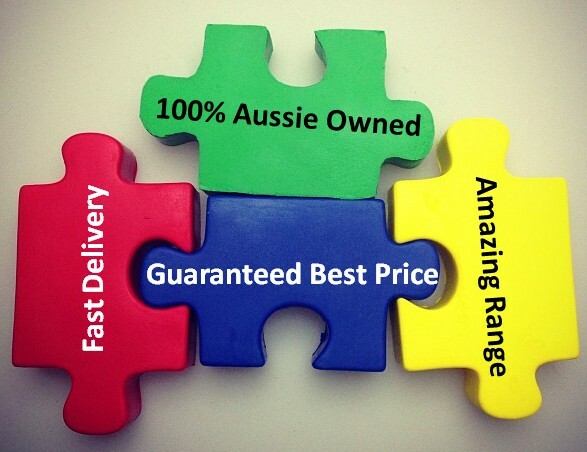 USB Planet delivers to all Australian states and territories including WA, NT, NSW, VIC, TAS, QLD, SA & ACT.